Welcome to Nissan Armada Forum, an online Nissan Armada community for Nissan Armada owners and enthusiasts. 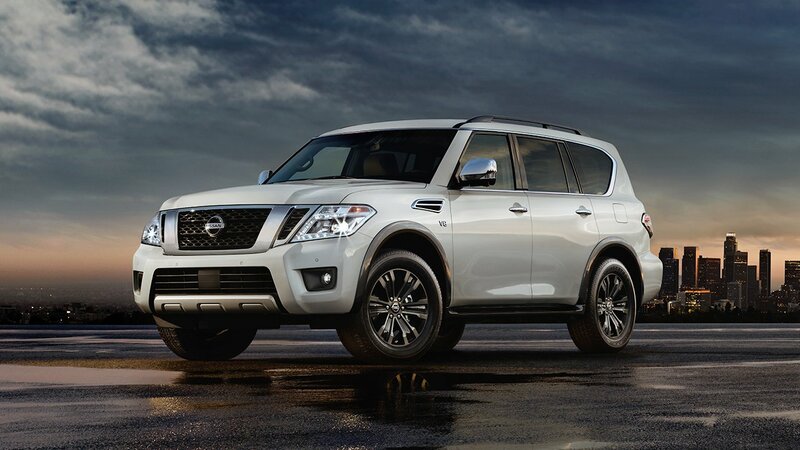 Check out our Nissan Armada Forum for the latest news, information and forum discussions regarding the Nissan Armada. 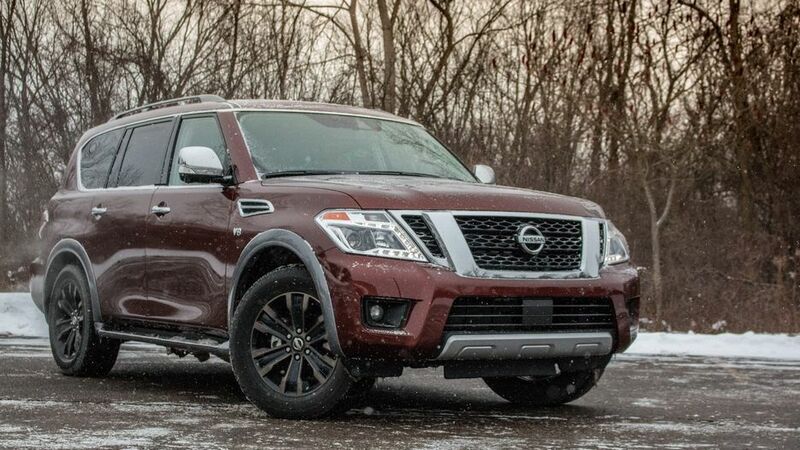 Whether you are researching different performance parts, custom tuning or simply wanting to diagnose problems, Nissan Armada Forum is the right place for you. 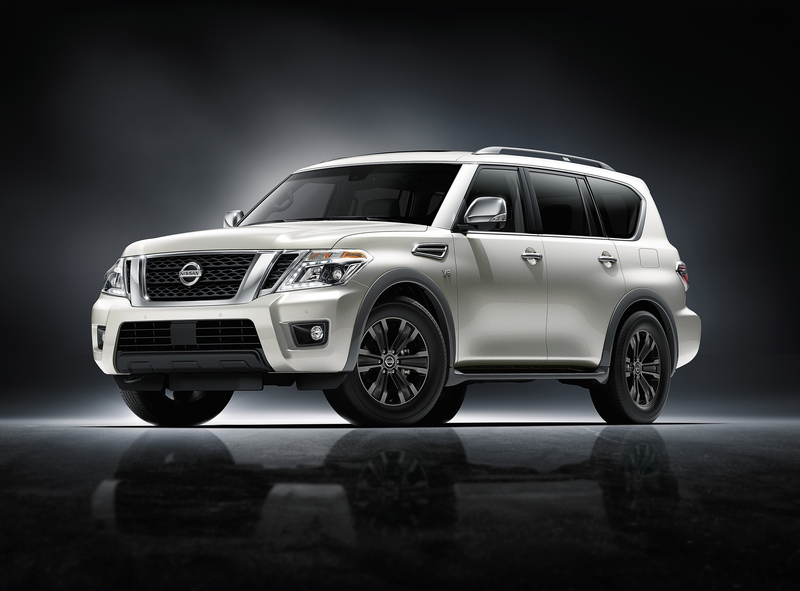 So please take a moment and register for a free account on our Nissan Armada message board. The latest skill for Amazon's Alexa doesn't connect it to some gadget or appliance -- it's to lightly operate Nissan cars. Following last week's news that BMW's next models would work with the voice-controlled assistant, Nissan has announced that some of its cars will, too...so long as you just want to have it remotely start your car or unlock your doors.